The 2018 South African Silver Krugerrand is one troy ounce of silver and is .999% pure. 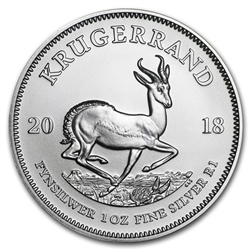 This is the first year in the series for the silver Krugerrand. 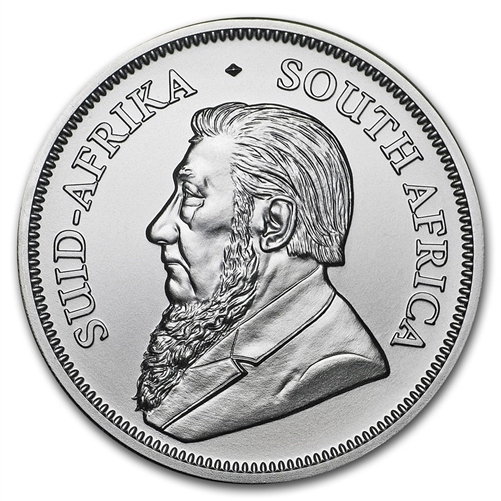 Each coin will ship in a plastic flip and is brilliant uncirculated in condition.